The dream of frolicking along the french countryside in your very own couture gown is very real in these dreamy photos by Ivan Franchet Photography for Confidentiel Création by designer Marjorie Boyard. We always love new wedding dresses, especially when they’re couture! Which makes us more than happy to add these incredible designs to our Wedding Dress Gallery! Want to see more? New collections are always popping into our Wedding Dress Gallery! 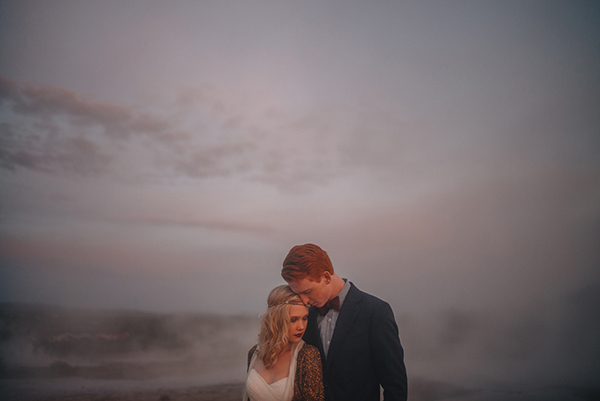 Photographer Gabe McClintock got a once in a lifetime opportunity to cross something off of his bucket list when he shot this truly epic Icelandic elopement - you can see his passion for this couple as well as this place in every breathtaking photo. He has definitely made it impossible for us to see this couple's connecting session and their wedding day and not want to add this to our bucket lists as well! This tremendously beautiful place is only enhanced by this tremendously beautiful couple and it really is one of those occasions that are too perfect for words. 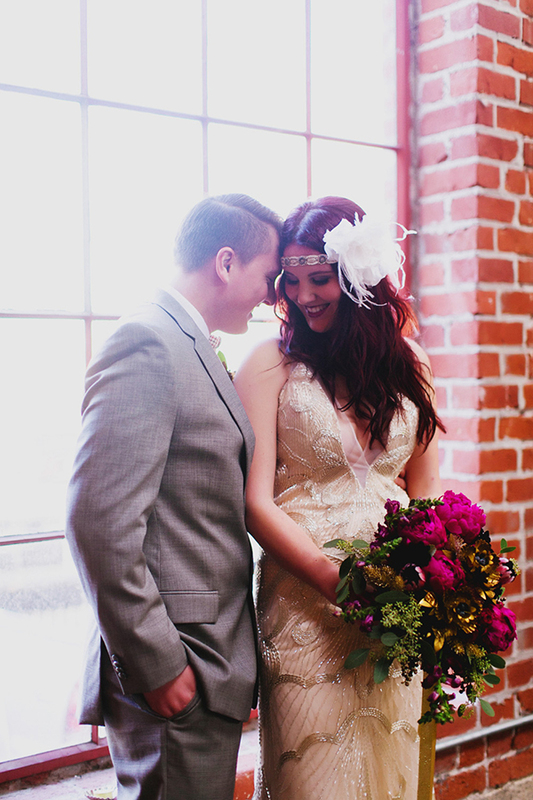 We're in love with the industrial feel of this inspiration shoot. 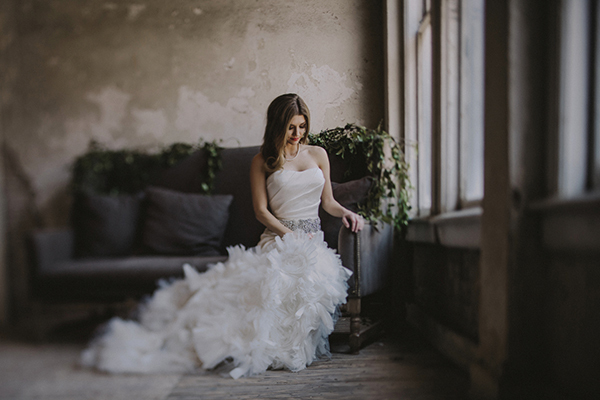 Something about the grit of old buildings just make brides look so much more beautiful and our model AshLee Frazier (known for her incredible style and her time on ABC's The Bachelor) is just drop dead gorgeous in these photos! On top of that, Joseph West Photography did an outstanding job capturing the hard and soft that make us love this urban boho wedding so much. 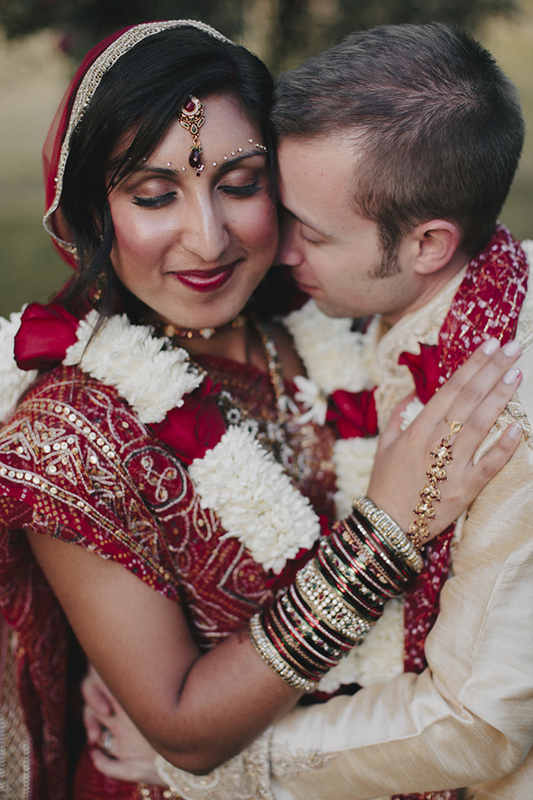 We love our bride Vinal’s incredible style but it is her super-human ability to plan two entire homemade ceremonies that really captured our hearts. We feel for you girl! The fruits of her labor turned into an incredible event filled with energetic music, beautiful floral design, and the groom looking every bit like Prince Charming atop a white horse. Mae Stier of Bryan & Mae lent her talents to capture the whole day and, needless to say, she did it with suave and perfection. 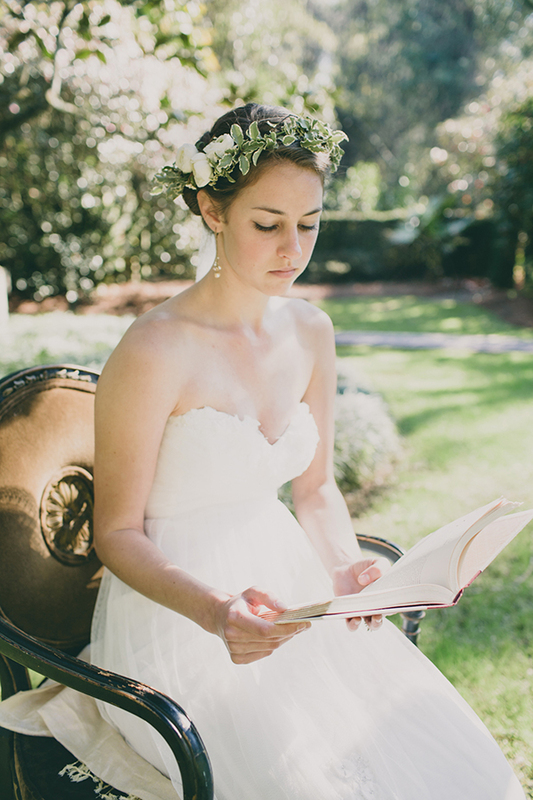 For those who have always dreamed of wedding their very own Mr. Darcy, you are in for a treat! Influenced by the most romantic era in history, this Jane Austen inspired photo shoot brings the vivid imagery of the infamous tale of Elizabeth Bennett to life through the lens of Sarah Stephens Photography. Sit down with a nice spot of tea and enjoy! Finding the perfect wedding dress is undeniably a difficult task but our bride, Kimmie, was able to find four of them! 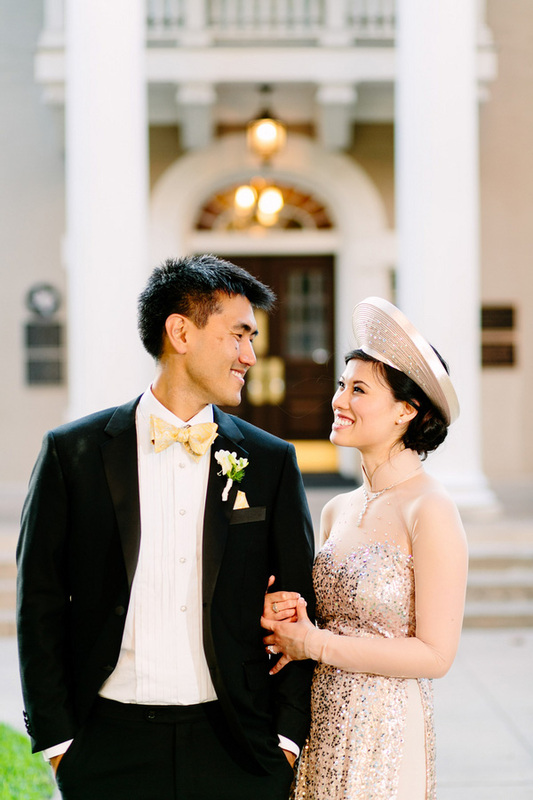 Knowing her wedding was going to span across three different cultures, Kimmie gracefully marries Korean, Vietnamese and American traditions with her incredible bridal style. 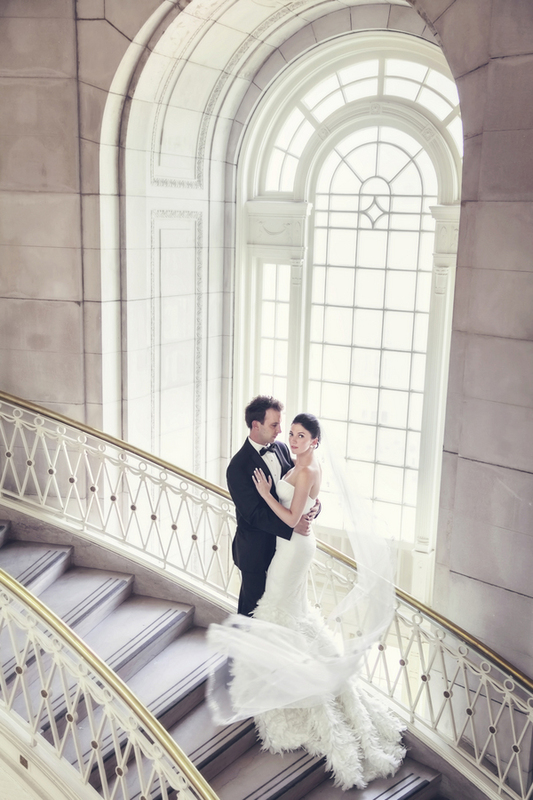 Not to mention the whole event was beautifully captured by the incredible Caroline + Ben Photography.